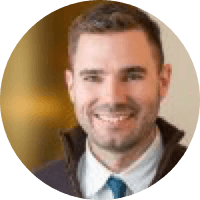 Finally, easy-to-use software designed to help your cannabis business flourish. Made for cultivators, manufacturers, distributors and retailers. 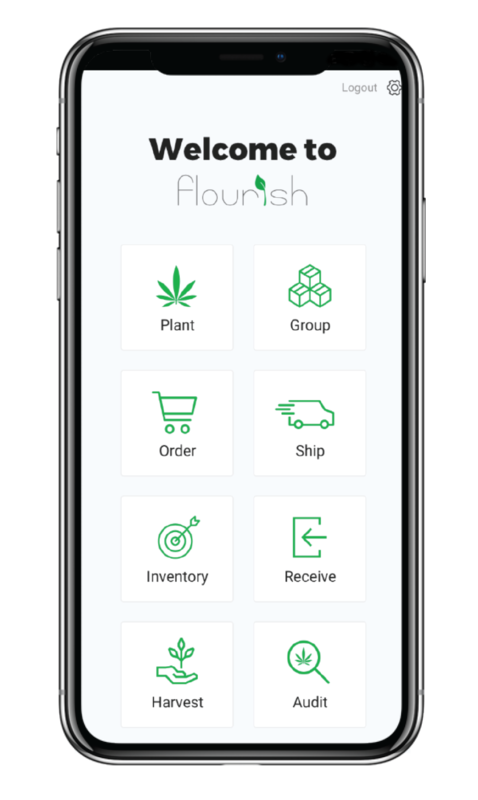 Flourish is a comprehensive cannabis software that will help you not only manage your day to day operations better but will help you gain valuable insights for your cannabis operation and help you make data driven decisions. our grow and in our manufacturing facilities at Surterra." Engineers are excited to release new features and products in 2018.
e-commerce capabilities, and more on the way.